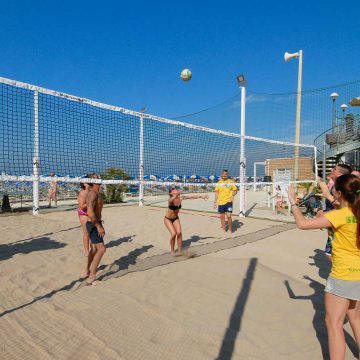 Malu Beach is a factory new, special design, which stands on the beach of Cattolica because of its features and its resemblance to many resorts in the Mediterranean. 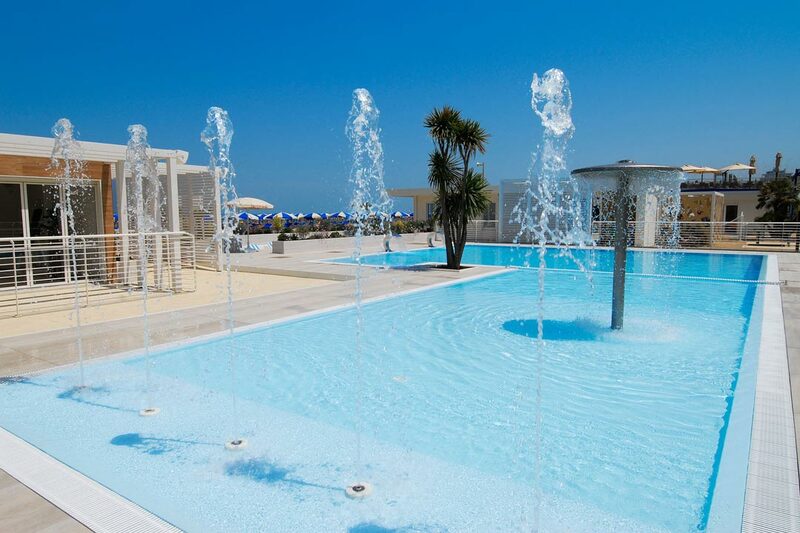 The management staff has had this’ idea and built this plant, bringing innovative services on the beach, among which the pool–jacuzzi and new equipped playground with babysitting service. 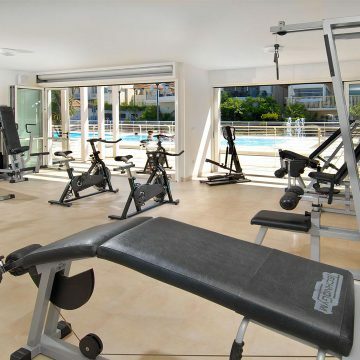 Basking in the sun, participate in moments of animation, take a swim in the pool, work out in the gym. Go to sea with sailing boat moored right in front of our beach, enjoy a drink in the adjoining bar are just some of the endless recreational opportunities that Malu Beach 93 offers its guests. Then, real value added, the presence of lifeguards and Stefano Massimo, who will be happy and willing to share with you… a chat. 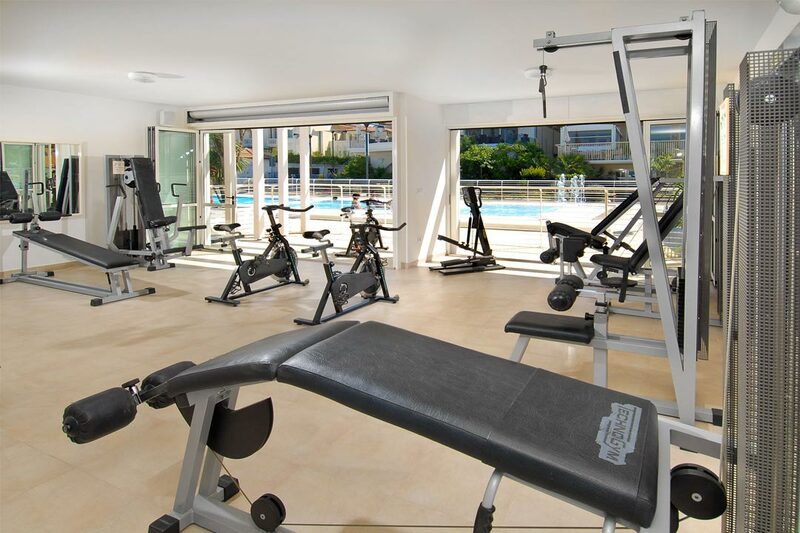 The Baths Malu Beach 93, in addition to the traditional services of equipment rental beach offer you the chance to relax in the whirlpool or therapeutic exercise in the gym. 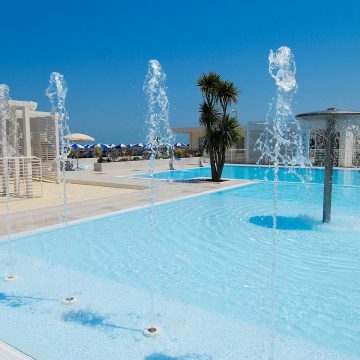 In the morning, will enjoy a gentle awakening active, on the shore of the sea, with a teacher of gymnastics and water aerobics. 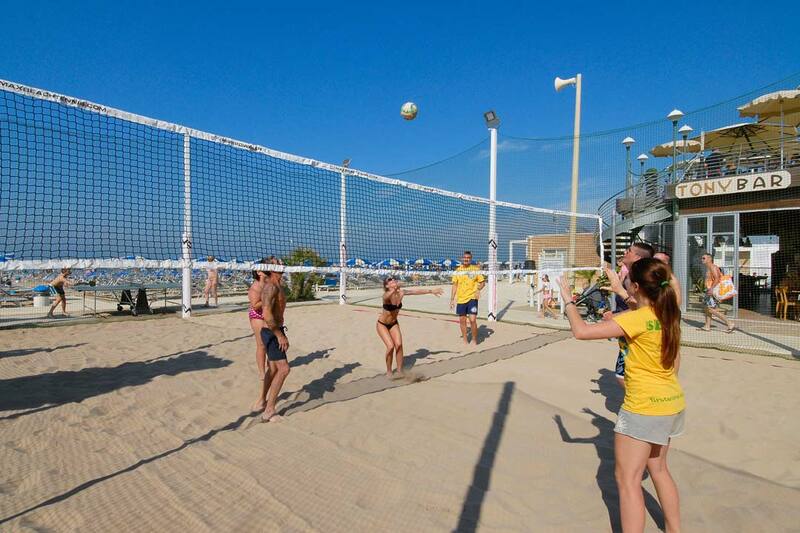 Malu Beach 93 is particularly well equipped for the holidays of children. Is dedicated to our little guests a modern large playground with swings, slides etc … All this combined with the entertainment program organized by the “Mini Club“, run by specialist staff, will make your holiday truly memorable and unique of the children. The mothers of toddlers can take advantage of the “baby point” complete with changing pad and hot water for their babies. Of course Malu Beach 93 also has ample storage games.